More professional athletes trust RIVALUS. At RIVALUS our commitment has always been to assist professional and Olympic athletes reach new levels in training and performance, while supporting young athletes in their quest to become great bodybuilders and powerlifters. 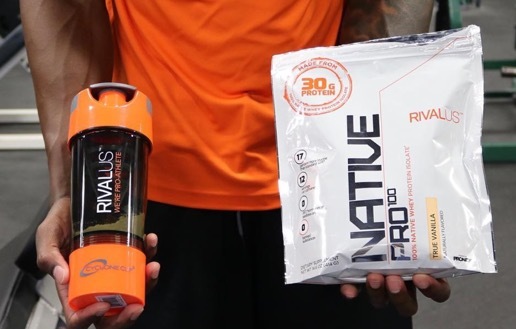 Our most important responsibility is a set of standards ensuring every RIVALUS product is built to meet the needs of discerning athletes in all major sports, bodybuilding and powerlifting. All RIVALUS products are free of banned substances and built in world class facilities. In 2013, RIVALUS was acquired by NUTRIVO LLC, owned and operated by Mike and Tony Costello, the former owners and founders of Optimum Nutrition. NUTRIVO has a state-of-the-art manufacturing facility located in Aurora, Illinois. RIVALUS products are manufactured in the ultra-modern, 130,000 square foot facility, which is soon to double in size by the end of 2017. It’s easy to make a supplement free of banned substances simply by ensuring no banned ingredients are formulated in the product and selecting only high quality facilities to build the finished product. The difficulty is making a supplement effective AND including efficacious dosages in both capsules, tablets and powders. At RIVALUS, that’s our specialty. RIVALUS has a clear and laser-like focus: make the most powerful and effective supplements available free of hazardous substances and unwanted fillers. This business model has captured the attention of many competitors who try to capitalize and copy our business model. No one has more professional athletes than TEAM RIVALUS. RIVALUS understands the needs of those who choose competitive sport as their profession. In an industry with questionable legislation, RIVALUS raises the bar for standards and quality far beyond the legal requirement or government regulatory bodies. Many supplement companies have been caught adding ingredients which are banned in professional sports to make their product more powerful and to increase sales without listing these ingredients on the label. 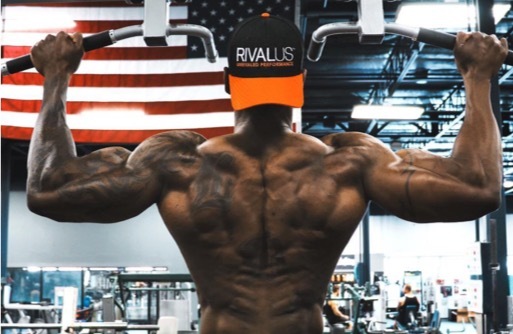 RIVALUS creates powerful blends, uses no banned substances and lists every ingredient used in their unique formulas. Where your supplements are built is just as critical as the ingredients used therein. In order to make more profit, some supplement companies have their goods built in low-grade facilities, with limited quality controls and minimal standard operating procedures. Your so-called-certified sports supplement could have been processed in a facility on the same line as a product compromised of banned or dangerous ingredients. Cross contamination happens frequently in these unsavory facilities. This type of manufacturing keeps cost low, but could be a career ending mishap for a professional athlete. All RIVALUS products are manufactured in facilities with the highest standards and meeting or exceeding all safety and regulatory approvals in both Canada and the United States. 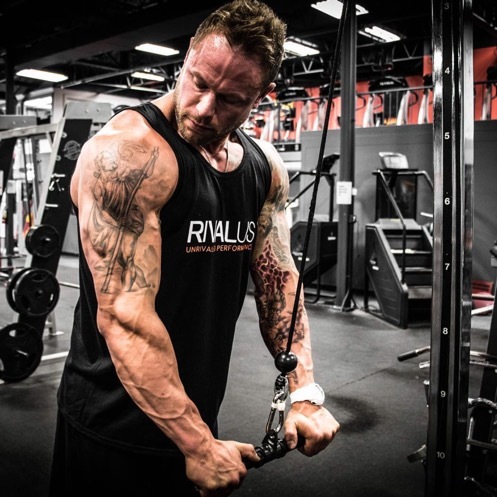 Once a product has been formulated free of banned substances and built in a world class facility, RIVALUS then utilized the third party testing organization INFORMED CHOICE, who randomly selects a product from store shelves and tests to ensure the product is free of banned substances. This blind testing is far superior to other organization who accept samples for testing directly from the supplement maker, leaving the potential for deceptive tactics and formula changing which could lead to a positive drug test. 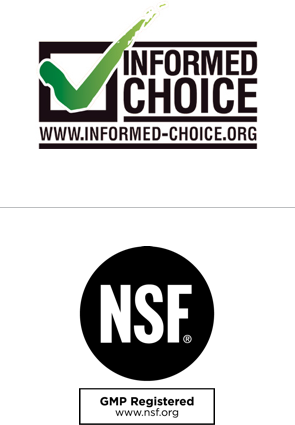 In addition to individual INFORMED CHOICE certification, RIVALUS products are produced in the NSF International GMP Registered Manufacturing Facilities of Nutrivo, LLC. Over-the-top claims and misleading advertising can cause both confusion and disappointment in this industry. You need and deserve quality information when making a buying decision. 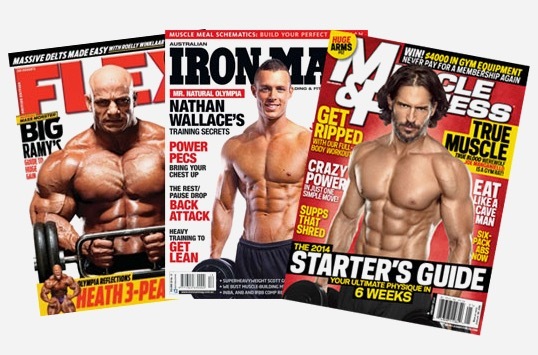 All professional bodybuilders, olympic athletes and professional athletes used in our marketing materials use one or more of our products regularly and undergo regular drug screening. © . Rivalus | Unrivaled Performance. All Rights Reserved.